At one point during the TBR Team Run last Saturday, my sister suddenly ran faster than our usual pace. Me: Why are you running fast? Joy: (whispering) I’m trying to impress Christine Jacob. Me: What?! Where is she? Then I saw Christine (TBR batch 2011) running towards us then…she was gone. She ran way ahead of us, just like that. Oh well 🙂 I noticed that Christine ran quietly. I didn’t hear her footsteps, she was light as a feather. Somehow I felt a pang of envy. Well, because I’m overweight, and I run slow. Too bad for me. haha. 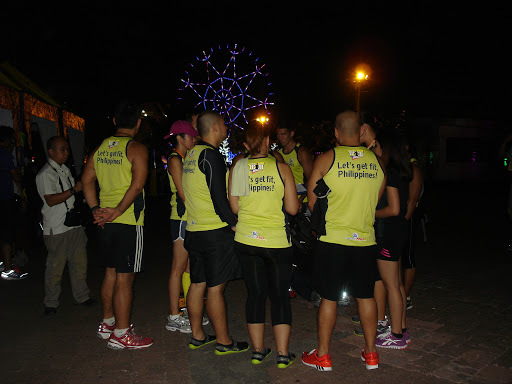 I remembered what lifestyle Coach Mitch Felipe-Medoza said: a light runner is a fast runner. Seeing Christine run last Saturday was a watershed moment for me: a moment in time where nothing will ever be the same again. That morning I have REALLY decided to lose weight. I do not want to carry these excess pounds for 42 kilometers in February. So when my son asked me if he could join Coach Jim Saret’s FitFil Movement, I agreed and enlisted myself as well. FitFil (Fit Filipinos) is the advocacy of Coach Jim. His goal is to make 1 million Filipinos fit by setting up fitness boot camps across the country. 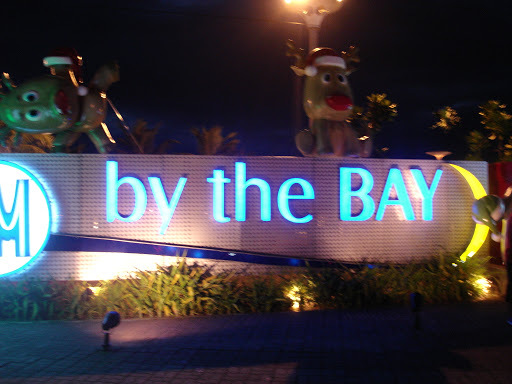 The venue for the 3rd batch is in MOA by the Bay. Oh good! That’s near our place. The boot camp will run from Nov. 20 to December 15, 2012. The schedule is 4 times a week, 2 hours per session. Last night was the 1st session. Excitement filled the salty air of the Manila bay. First, Coach Jim introduced the other coaches who will help in the camp. I was really impressed as most of them are certified coaches and have a degree in Sports Science or Nutrition. 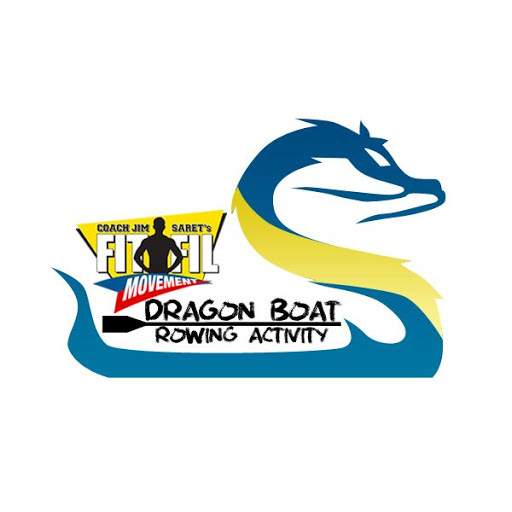 For this batch, we are fortunate to have boxing fitness training with the Philippine Boxing Team and a dragon boat rowing activity! Cool, right? When the drills started, I was introduced to some muscles that I never knew existed in my body. haha. Hello muscles, don’t be sore! And they said the drills were just teasers since it was just the 1st session. Oh boy.